I was born in Aberdeen but brought up in Fraserburgh. In the 1970s I was a journalist and also, that cliché, a keen amateur musician. 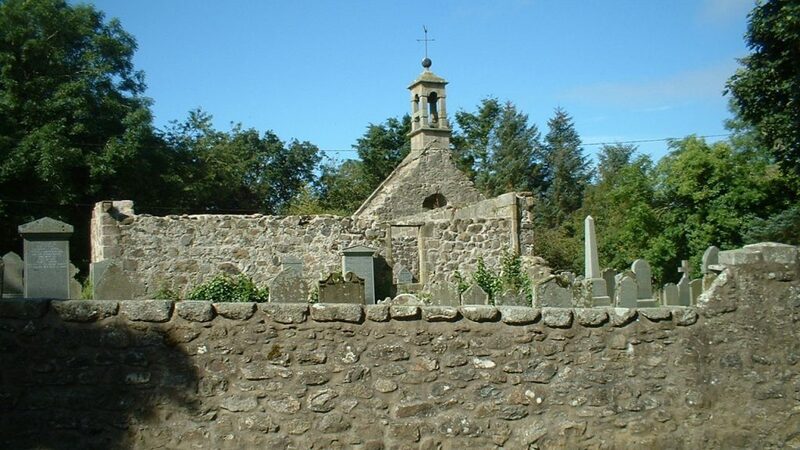 Having read about Grieg’s family connection with the Fraserburgh area and undertaken some research I discovered, in the tiny cemetery attached to Rathen West Church just a few miles south of Fraserburgh, the grave of John Greig and Anne Milne, Edvard Grieg’s great-great-grandparents. It was completely overgrown and indeed not the first grave I literally uncovered until I found the one I was looking for. As a journalist I had strong connections with the district council and persuaded them to erect a plaque on a nearby wall. Despite the plaque-makers’ confusion with the spelling of Greig/Grieg; no doubt assuming that it was my typing error, the plaque remains to this day. 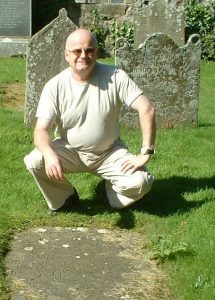 However, the flat, ground-level gravestone is again overgrown and the carved lettering even more difficult to read than it was then – almost 50 years ago. I was glad that the grave had been marked in that way and I was proud to mention its location and personally show it off on several occasions. However, when I heard that a Norwegian choir was due to visit the area I hatched a little surprise for them. The Norwegian Broadcasting Corporation Girls’ Choir from Oslo was due to take part in the Aberdeen International Festival of Youth Orchestras. 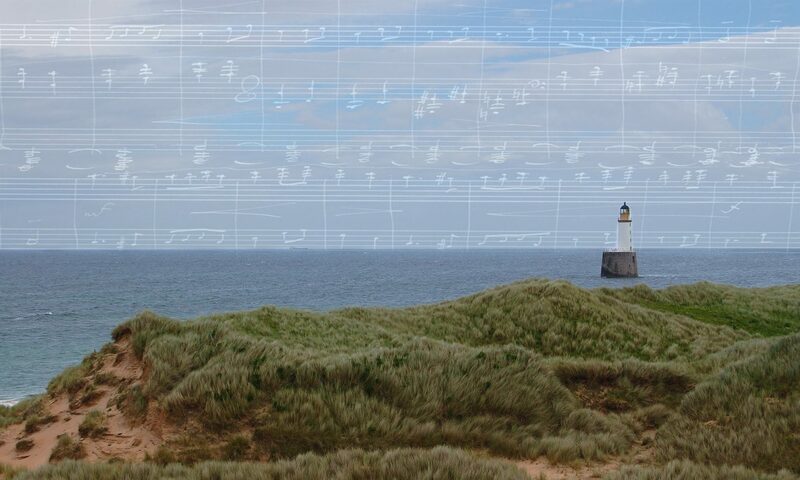 I was involved with Fraserburgh Arts Group which hosted ensembles from the festival at performances in the town. I got myself assigned to look after the choir and suggested they might like a short tour around the area in their bus during the day before their evening performance in the town. I duly showed them the sights but I kept secret from them the destination of their final stop. View of St Ethernan’s or Rathen Old Parish Kirk, 2007 (courtesy of Tommy Fowler). A brief word to the bus driver and the choir were puzzled when the bus began to reverse off the main road into a narrow lane next to a church. They were ushered off the bus and chattering wildly, led through the gravestones. My announcement: ‘Girls, this is the grave of Edvard Grieg’s great-great grandparents’ was met with gasps and a reverent silence as they encircled the stone. What happened next was, for me, completely overwhelming. I could barely hold back my emotions as the choir, softly and tenderly, began to sing an arrangement of Våren. I hear it now as I write and as I feel, yet again, the same emotions. Every time I hear that piece, whether in the original song (I heard it performed at Troldhaugen) or in his string or piano arrangements, I am reminded of that summer’s day in 1974 in Rathen Kirkyard when Grieg’s music was brought back to his ancestors.